The Green Revolution itself, however, had the noblest intentions and has played a significant role in improving the fortunes of the region and bringing food security to India. That a revolution in agriculture was necessary is by itself not up for debate. 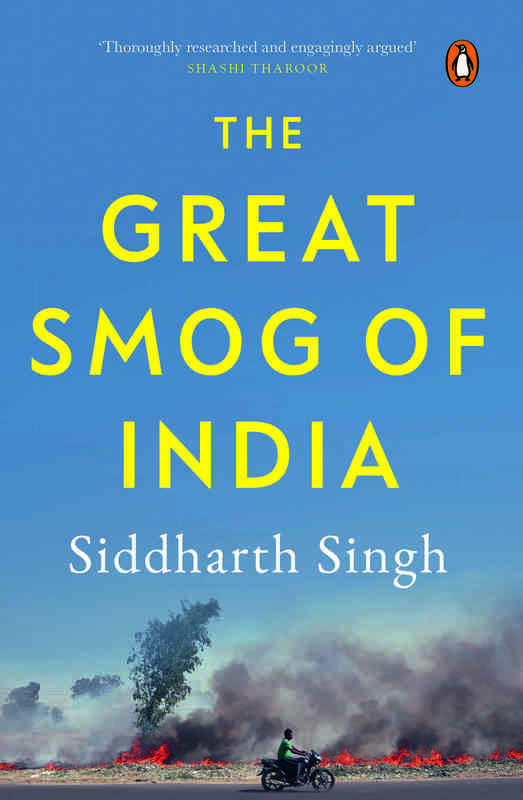 What the revolution and subsequent policies did, however, was to contribute to the creation and timing of the air pollution crisis and also to the rapidly depleting groundwater levels; this has been termed as an “agro-ecological” crisis.